1. Are Heirloom Culinary Shears dish-washer safe? Answer: Yes, they are dish-washer safe. 2. 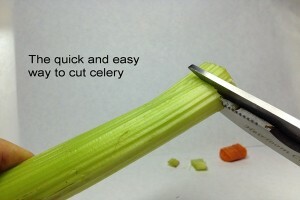 Why are the blades don't seem to cut? 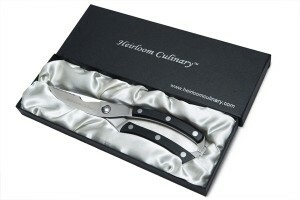 Answer: Heirloom Culinary Shears' blades are uniquely designed to perform heavy-duty cutting and more. Thus, the upper serrated part (Area 2) is made to cut and trim food and materials such as paper, cardboard,chicken skin, plastic etc. While the bone notch (Area 2) is structured to crush and cut bird or chicken bones and other rounded food and materials. Please be guided accordingly by the visual guideline below. 3. 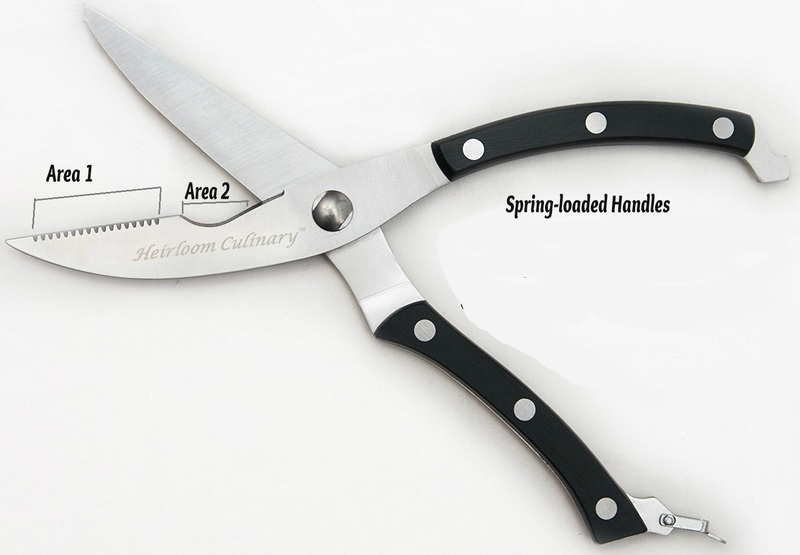 What is the size of the shears? Answer: 11.6 x 4.1 x 1.1 inches. It's estimated weight is 12.8 ounces. 4. Are they good for left-handed? 5. How can this scissors help people with arthritis or weak hand grip? Answer: Our multi-purpose scissors have durable spring-loaded handle that automatically opens the blades (like a spring) every cut. 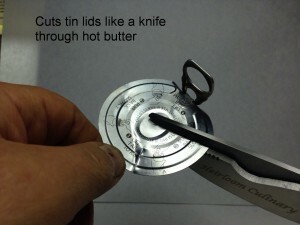 This process minimizes hand pressure providing maximum control and better grip compared to ordinary scissors. 6. Are these shears too big for someone with small hands? Answer: The answer is subjective. We've talked to customers who have small hands and they are proud and satisfied with the design and performance of the scissors. With an estimated length of 10 inches that weighs around 12.8 ounces, for some customers the size is just right for heavy-duty cutting and provides more leverage. 7. 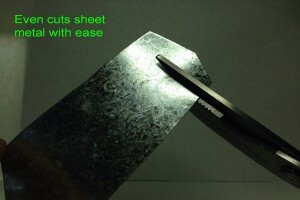 Can the blades be taken apart like other shears? Answer: No, unless you use a wrench for the bolt which we don't suggest that you do. Majority of our customers don't struggle with washing and cleaning them even after cutting raw meat. You may use soap and water. Some use gentle brushes to further clean the pivot area. Make sure to rinse them thoroughly and wipe them dry after washing them with soap or other cleansing solution as traces of chemicals may also stain or damage the metal of the shears. 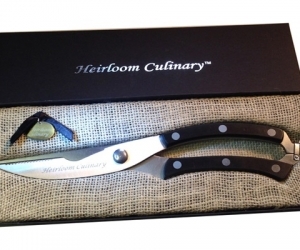 Heirloom Culinary, a kitchenware business based in Rushford, NY, which is famous for its multipurpose kitchen shears, has revealed that those kitchen scissors were actually designed by company co-founder Jack Liquori. 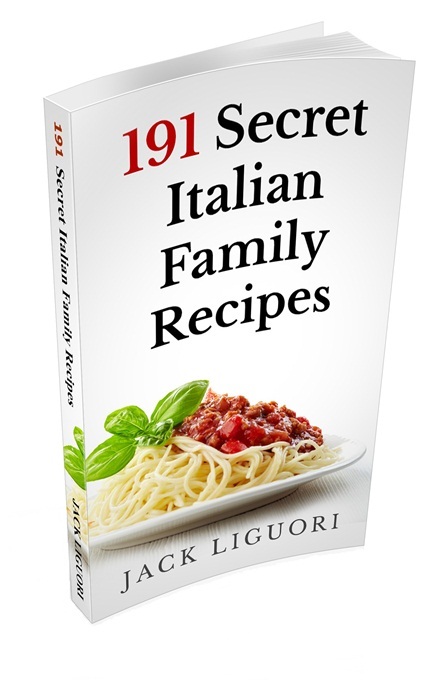 Liguori, who is a retired pilot, has explained that his experience in flying had inspired him to develop the best products for the kitchen. Jack Liguori says: "I am a retired pilot. When I retired, I wanted to continue to fly and I purchased a sports plane. Flying is in my blood and I can't live without it. 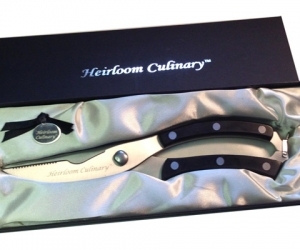 Interestingly, it was flying that encouraged me to design the best kitchen products, including our highly popular kitchen shears." 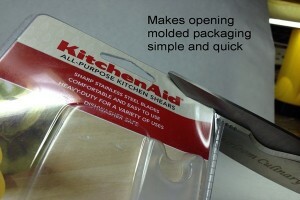 Since their release, the scissors have won top rating from customers. This was the result of the quality and strength of the shears themselves, as well as their packaging. Both have been inspired by Liguori's love of flying. For Liguori, the link between his kitchen shears and flying is very clear. When flying a plane, it is vital to have a tool that is able to handle all the different materials in a craft. A pilot may, for instance, get trapped in belts or other wires. A plane could break and need quick repairs. In fact, it is even possible for a pilot to find himself stranded somewhere, in which case he will need something for hunting and preparing food. "A good quality, multipurpose cutting tool is vital in the belongings of any pilot," adds Jack Liguori. 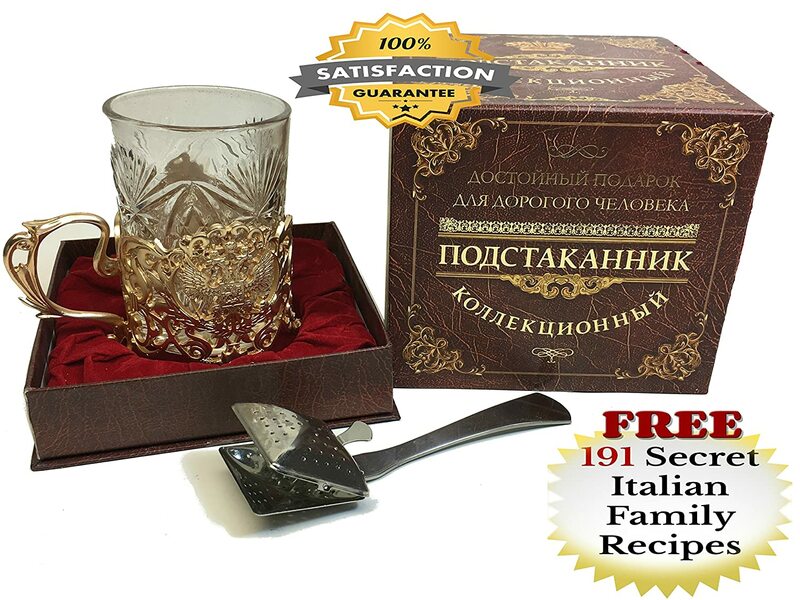 "I feel I have done that justice in the kitchen shears. I have also paid homage to pilots in the packaging of the product, which can in a silver satin lining box, or in a beige burlap box. Any pilot is familiar with burlap, which quite literally surrounds us wherever we go." 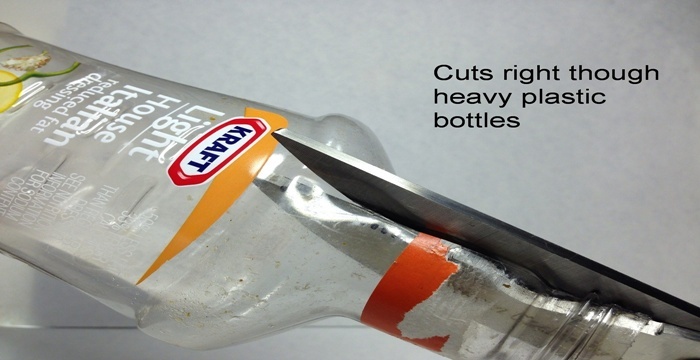 The shears have been found to be so strong that they can cut through many different materials, including cardboard wrapped in plastic. When using the shears, it feels like using something that can handle any eventuality, not just in the kitchen but in other parts of the home as well. Those who need more information can find more details here in terms of what the shears look like and what they can do.